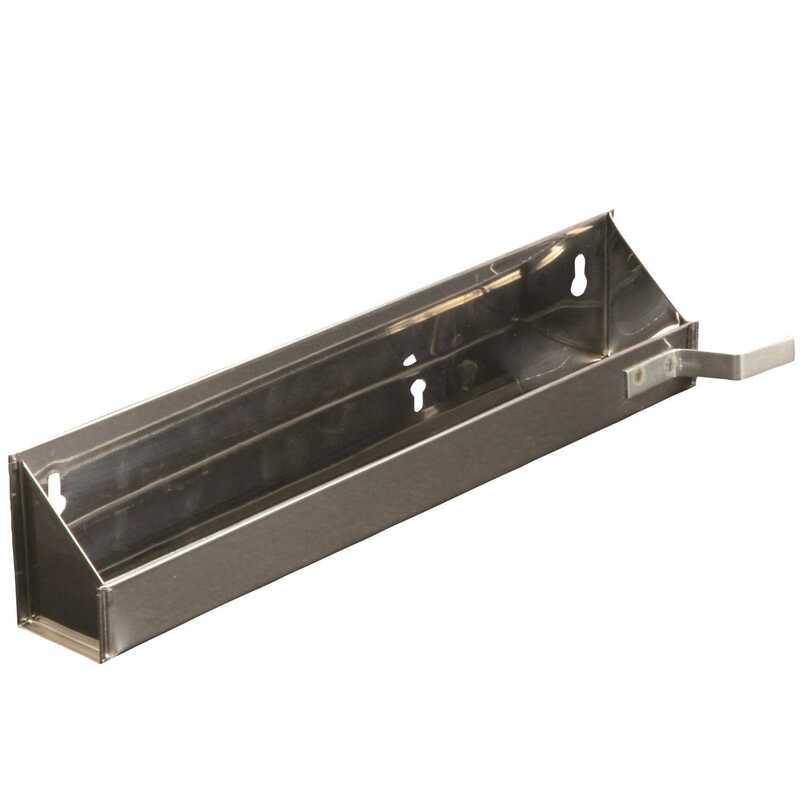 The steel sink front tray turns a false-front panel into usable space. It is a great way to utilize wasted space in the kitchen. The built-in stop prevents items from tipping out. Designed for use with standard self-closing hinges (not included) used on most cabinetry. For use with faceframe or frameless (Euro-style) cabinetry.